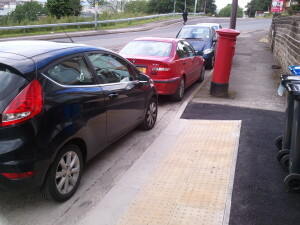 Drivers, don’t park on the dropped kerbs! As someone getting used to pushing a wheelchair I have found myself taking much more notice of accessibility issues. The Council have recently built a new dropped kerb here on Claywood Road and they are trying to make the city a more accessible place for wheelchair users. Usually when I pass it however I find someone has parked right across it, making it useless. Divers, please don’t do this. 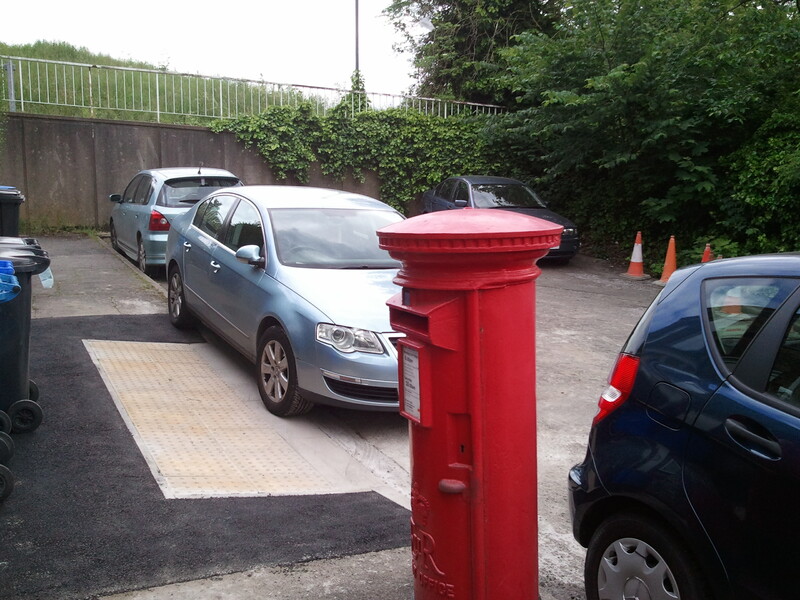 where the kerb has been lowered to help wheelchair users and powered mobility vehicles. Illegal parking like this can be reported to the police using 101.